Wow, it has been over a month. And what a month it has been, interesting an eventful to say the least. Mother’s day found me in the hospital for a kidney infection(I was there from late Saturday night until Tuesday afternoon). My mom was kind enough to bring Ian to see me, Casey was at home resting from spending the night before with me in Labor and Deliver. 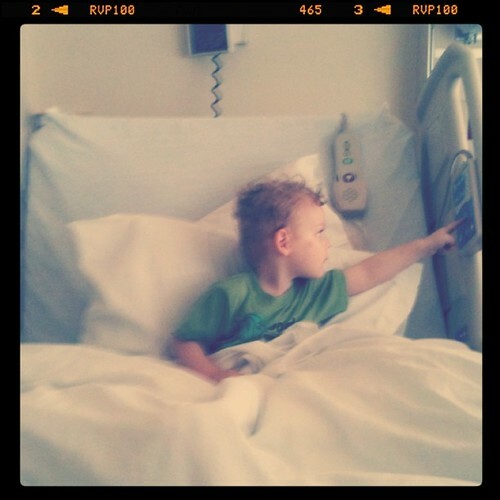 Ian loved the hospital bed, he wanted to bring it home. Casey has had some interviews, but we haven’t heard anything back yet. So please keep us in your thoughts. I have to give him credit though, he is trying so hard. 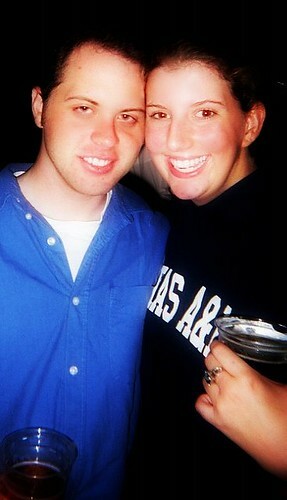 Our fourth anniversary was May the 19 and as I think back on our years together. They have been filled with lots of love and I am so thankful for that love. Cause we have had our share of trials and with out it we wouldn’t still be here together. He is an amazing Friend, Husband, and Father. I may complain about him, but overall I love him so much and can’t imagine life with out him. The rest of the month is going by in a blur, I met my new ob. He is nice more about that after my next appt. 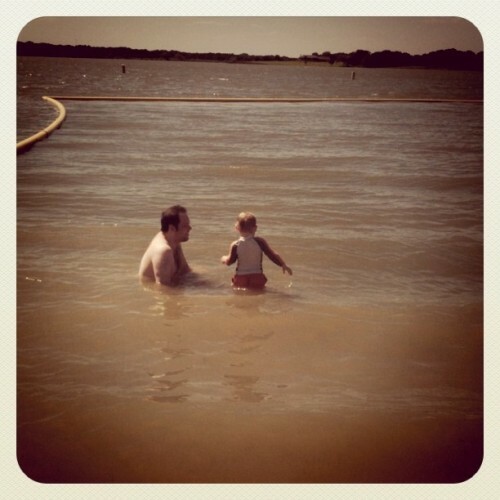 Today though was a big day here Ian went to the lake for the first time, we now live less then a mile from the lake. So I for see lots of lake trips this summer. I will leave you with that at the moment cause I am out of ideas and words. This entry was posted in Baby Spike, Casey, Ian, life, love, update. Bookmark the permalink.